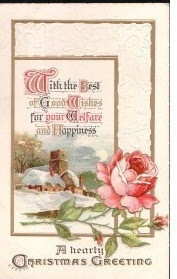 Today many Christmas cards feature snowmen, Santa Claus, the Nativity and other popular themes. 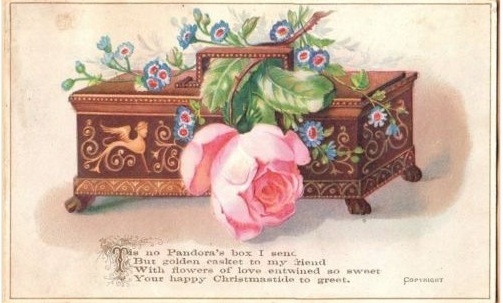 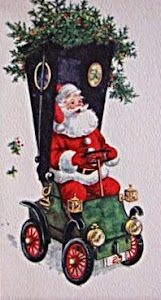 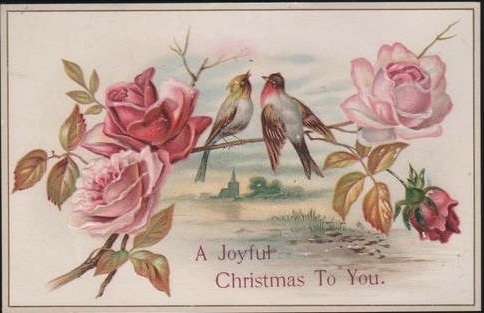 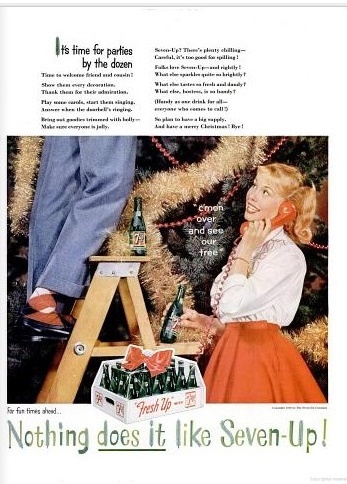 But that was not the case for the early American Christmas cards, published starting in the 1870's. 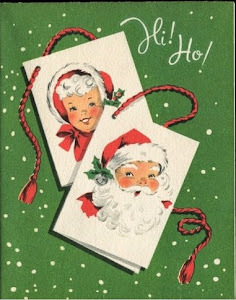 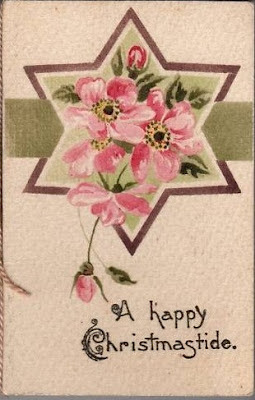 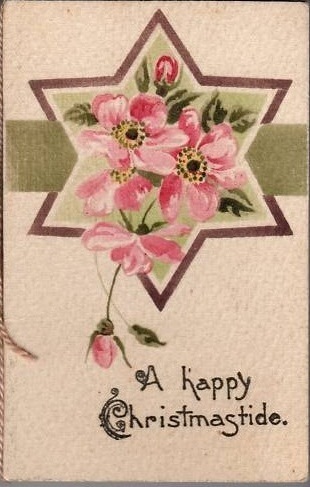 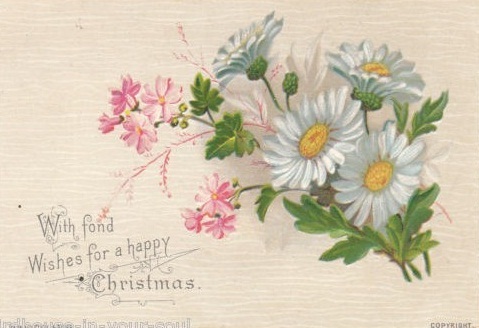 Floral themes were very popular and there was no indication, besides the written greeting, that these were Christmas cards. These are a few early examples.